Do you feel like the concerns over BPA have quieted down lately? Perhaps it’s because in July 2012, the FDA banned BPA from the manufacture of infant bottles and sippy cups. However, the FDA’s decision came after manufacturers of infant bottles and sippy cups had voluntarily stopped using the estrogen-mimicking chemical. Bisphenol A (BPA) is an industry chemical widely used in the manufacture of polycarbonate plastics, which are used by nearly every industry. BPA is released into our environment in excess of 1 million pounds per year. 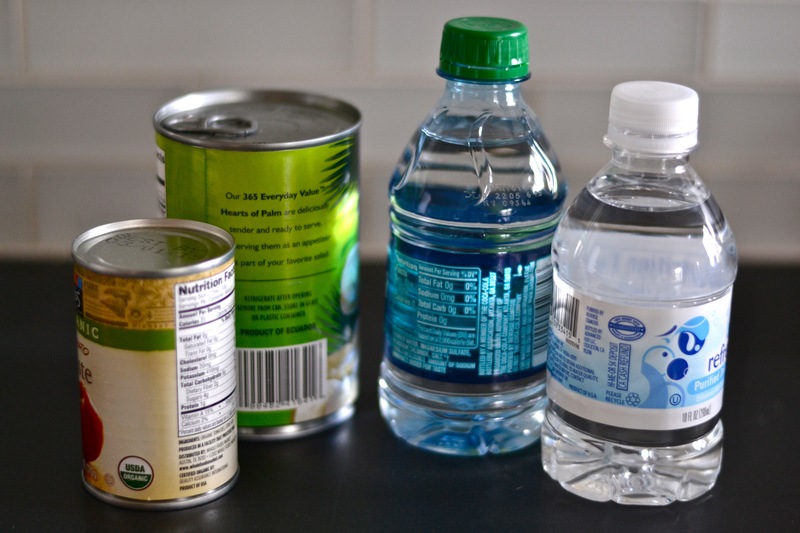 Studies show that humans are mainly exposed through food packaging; think about all those water bottles and nearly every canned item on your kitchen shelf, including beans, tomatoes, soups, etc. Food packaging falls under the jurisdiction of the FDA. BPA is a reproductive, developmental and systemic toxicant and is estrogenic. For these reasons, it’s of particular concern to children’s health and the environment. Studies have linked BPA–a known endocrine disruptor, to diabetes, breast cancer, obesity and hormone abnormalities in children. Supporting the industry’s decision to stop manufacturing baby bottles and infant feeding cups containing BPA. Supporting the development of alternatives to BPA for the linings of cans of infant formula. Supporting the industry’s efforts to minimize BPA levels or replace BPA in other food can linings. Europe takes a much different approach to keeping it’s citizens safe. Since 2007, companies must prove their chemicals are safe, while in the U.S. the burden lies with the EPA. According to a California Senate review from 2010, the EPA has only tested approximately 200 of the 83,000 chemicals in its inventory. Where else are you exposed to BPA? All those slightly silky-feeling receipts from your favorite retailers and grocers likely contain BPA. A recent study published by the Journal of the American Medical Association found significantly higher levels of BPA in the urine of people that regularly handle store receipts (such as cashiers). And in a recent study commissioned by the Bay Area based Center for Environmental Health, a Texas lab found that nearly all of the 18 BPA-free toddler cups it tested leached synthetic estrogens–in some cases, more potent than BPA. Use glass or steel water bottles instead of plastic. If you continue to use plastic, make sure it’s BPA-free and avoid exposing it to radiation (microwave) and heat (dishwasher or direct sunlight). Buy less processed, packaged food, including canned. (This step has too many health benefits to enumerate.) Buy your stewed tomatoes or tomato puree in a box carton not a can, unless it’s from one of the handful of companies who have banned BPA from their cans. These include: Native Forest, Eden Organics, Wild Planet, Oregon’s Choice, Eco Fish, Vital Choice and Trader Joe’s. 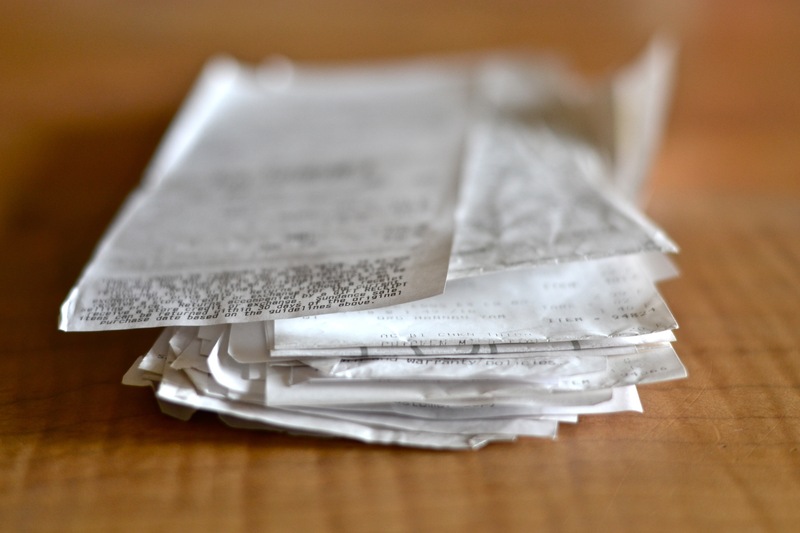 Don’t handle store receipts more than necessary. Thanks for the info regarding which companies have banned BPA from their cans! I knew about a view of the brands, but did not know Trader Joes had followed suit. Very encouraging! Hi Karen, Thanks for your comment! I was surprised that Trader Joe’s had taken the initiative–especially since they haven’t advertised it.